“Unless we can really offer a sedan experience you cannot have with an SUV or crossover, I think the sedan may not be able to survive if it does not evolve,” Fukuichi, who also leads advanced design for Toyota Motor, told Automotive News at the Shanghai auto show here in April. The look might progress in the direction of the GT-styled Porsche Panamera, Fukuichi said. Lexus might find room for a station wagon someday, though nothing is planned, he added. “Personally, I would like to have a Lexus wagon if we had enough resources,” he said. “Maybe not as tall as an SUV but not as short as a wagon. There could be some optimized packaging. “If we’re going to do it, it can’t be just an ordinary station wagon,” he said. 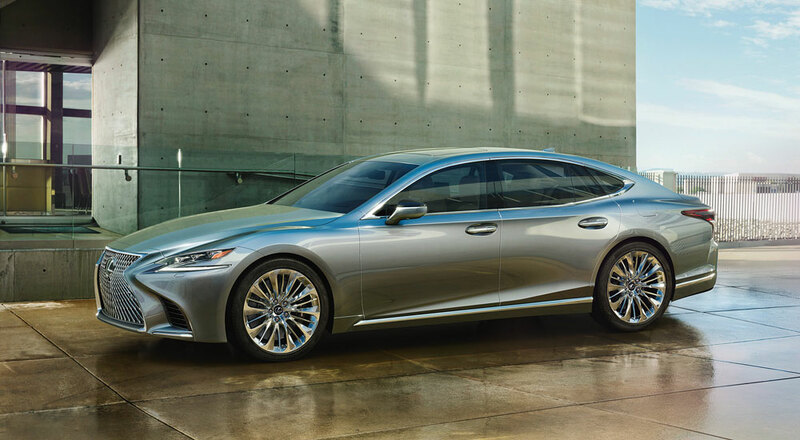 Such candid conversation from a high-level Lexus executive is an unusual occurrence — I don’t expect we’ll see a Lexus station wagon any time soon, but it does illustrate the thinking within the Lexus leadership. The timing of these quotes are interesting all on its own — just last week, there was a major rumor about the ES replacing the GS as the global mid-size sedan. As it stands, neither model really meets the Fukuichi’s criteria.